Stainmaster Pet Protect Carpet now available at Milford Flooring! Oh yeah, and did you know that STAINMASTER® PetProtect® is the Official Carpet Sponsor of the ASPCA®? One of the less glamorous topics about carpet is the pad that goes underneath. You can spend a fortune on a quality fiber and dense carpet, but without the right pad, any carpet will wear more quickly, and increase the chance that your seams will separate. Pad acts essentially as a shock absorber – it cushions the impact of walking across or moving items across your carpet. 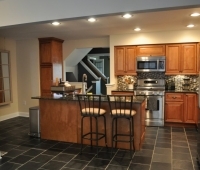 A carpet with pad cleans better, helps absorb sound and provides a layer of insulation. Milford Flooring stocks Shaw Carpet Cushion for St. Jude. A portion of all sales of this product go to St. Jude’s Children’s Research Hospital in Memphis, TN. St. Jude’s has helped increase the general childhood cancer survival rate from 20% at its founding in 1962 to 80% today! Milford Flooring offers Shaw’s Hope and Courage pad. For more information about St. Jude’s Children’s Research Hospital, click here. Shaw introduces Life Happens Waterproof Carpet Backing! Shaw’s new WATERPROOF carpet backing! “The R2X protection is also extremely effective in resisting soiling, much more so than topically treated carpets, and the stain and soil resistance won’t wear off even after repeated cleanings,” explained Chris Yarbrough, Shaw’s director of carpet technology and performance. 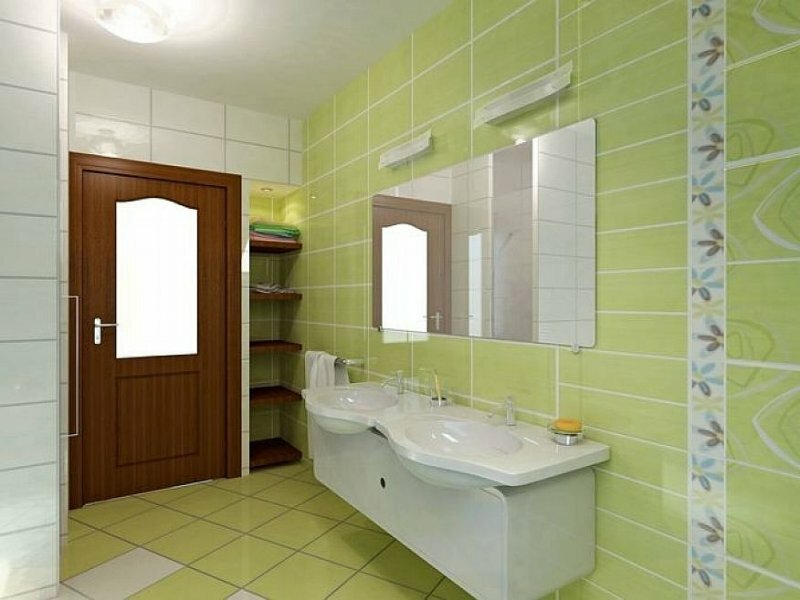 “LifeGuard carpets are among the most durable luxury styles available. That’s why Shaw is offering unprecedented lifetime delamination, edge ravel, tuft bind warranty,” added Yarbrough. 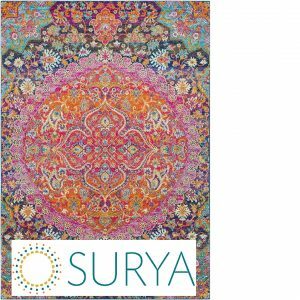 Surya Area Rugs now offered by Milford Flooring! Milford Flooring is excited to introduce Surya Area Rugs to the Mount Washington Valley. Surya offers hundreds of different designer labeled area rugs in many different colors, styles and materials. 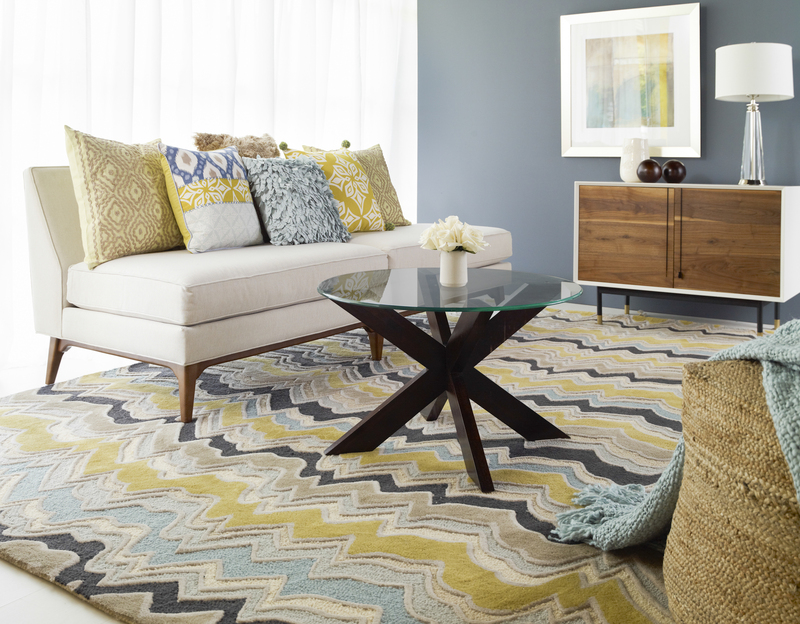 From shag to oriental rugs, Surya offers an area rug suitable for any room of your home. Our in-store display offers 180 different styles, and they offer hundreds more styles on their website. In addition, they offer pillows, bedding, lamps and artwork – again all available from Milford Flooring! Surya’s goals are to be the go-to resource for coordinating home accessories across a diverse range of lifestyles and budgets and to simplify the shopping process for designers, retailers and end consumers. Surya continues to thrive and has b een named to the Inc. 5000 list of America’s fastest growing privately-held companies for four consecutive years. Their president, Satya Tiwari, was named a finalist for the 2014 EY Entrepreneur of the Year Award in the Southeast region, and Surya has been honored with numerous awards, including an ICON Honors Award for Technology Innovations, Global Goodness Award and numerous visual display and product design awards. Surya is a great compliment to our other sources of area rugs including Tuftex, Stanton, Couristan and Thorndike Mills braided rugs, and greatly expands our area rug offerings. 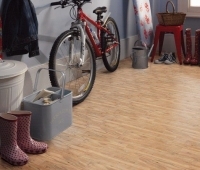 Shaw introduces Floorte waterproof vinyl flooring. 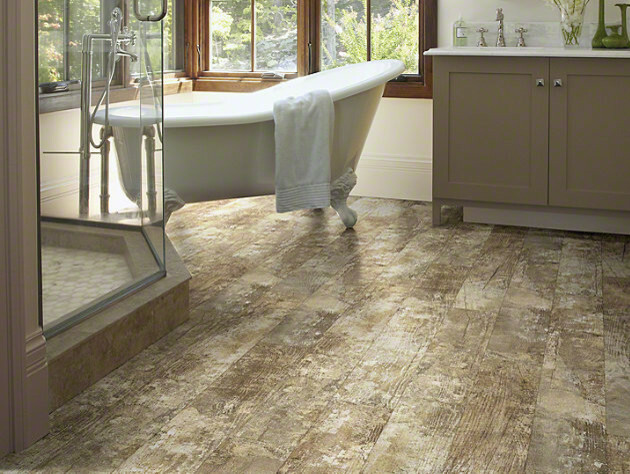 Floorte™ uses high-definition printing for a hardwood or tile look that is highly authentic. Its FOLD N GO™ locking system is precision-engineered for an easy installation. Floorté™ floors are also strong, durable, flexible—concealing imperfections of the floor beneath—and waterproof, making Floorté™ a great flooring option on and below ground level. 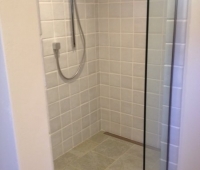 Floorte’s waterproof qualities make it ideal for high-moisture areas like basements, bathrooms, and mudrooms. “We’ve been amazed at Floorte’s waterproof characteristics even after weeks and weeks of testing in the water,” says Drew Hash, director of hard surfaces.Because Floorte is created using high-definition printing, it provides a look that’s highly authentic. 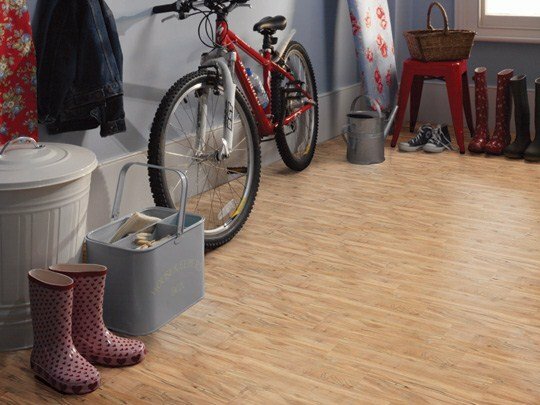 It’s designed to emulate the top species and colors of hardwood.“You can get the wood look without the high-maintenance, a product that hides imperfections in subfloors, and an easy click system,” says Natalie Cady, director of hard surface marketing. 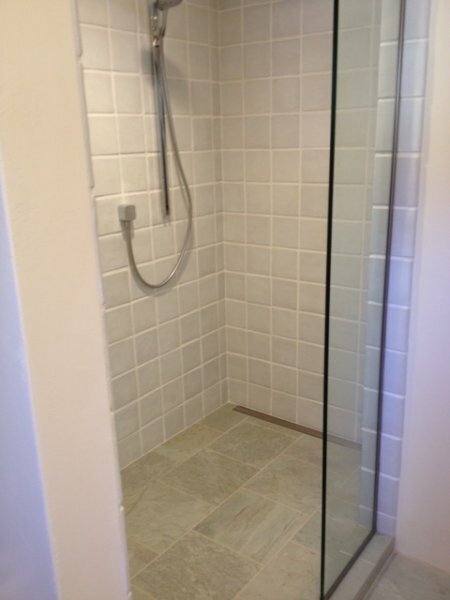 The fact that it’s waterproof is just icing on the cake.” There are two levels of products in Floorte: Premio and Classico. Classico styles feature 12 mil with AmourBead protectant on its surface and carries a 30 year residential and 7 year light commercial warranty. 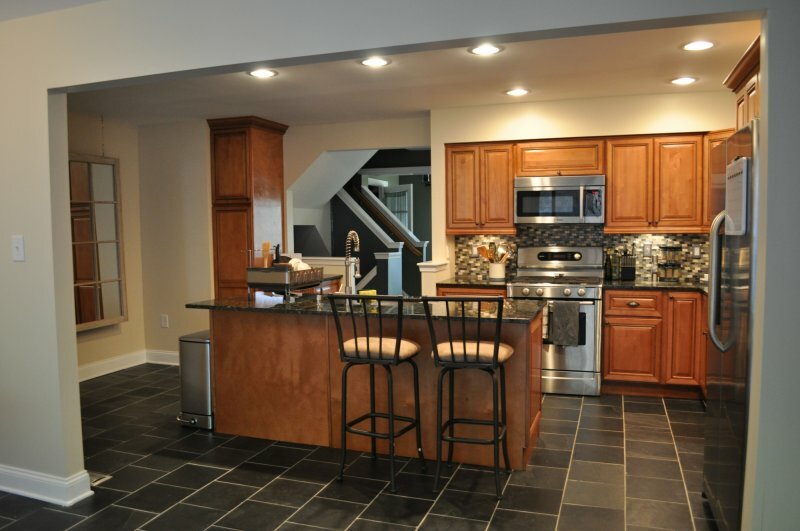 Premio styles feature a 20 mil product with a lifetime residential and 10 year light commercial warranty. Each style comes in beautiful wood looks featuring realistic sawn-face visuals, painted or wire brushed visuals and longer planks, making it even more beautiful.